Delivery Time: 15-20 working days for sample order, 25-35 working days for bulk order, except OEM jewelry. Payment Terms: T/T, Western Union, Money Gram. Supply Ability: 10000 Pieces per Month. Delivery Methods: FedEx, DHL, UPS, EMS, TNT and others. High quality, competitive price, best service. 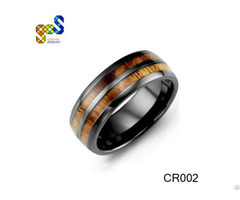 OEM design & Sample order is acceptable. 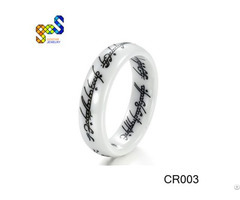 Business Description: Shenzhen GOS Jewelry Co., Ltd. was founded in April 23rd 2015, the registered capital is RMB five hundred thousand. 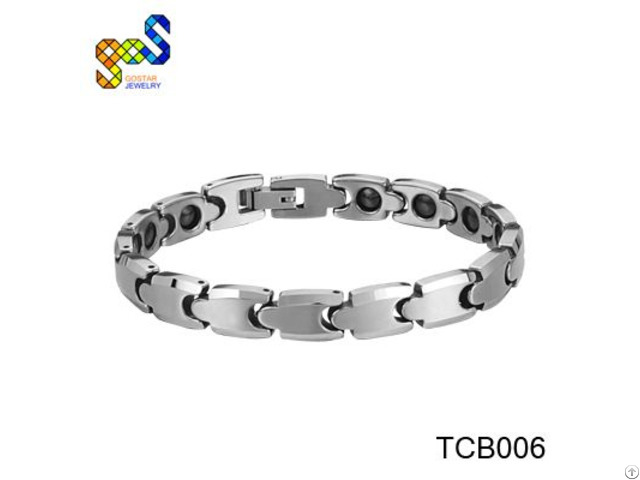 We are specialized manufacturer in producing various of tungsten carbide jewelry, ceramic jewelry, titanium accessories, stainless steel & brass jewelry. 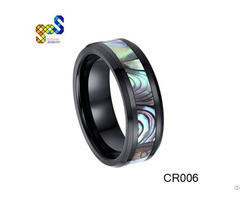 GOS team is young, full of energy, we are innovative people dared to struggle team members engaged in the jewelry industry for over 7 years now. Good service, reasonable price and quality assurance are the best advantages, thus we can satisfy the needs of various clients. Believe GOS jewelry, with the objectives of honesty and professional service, quality products, punctual delivery, we will be your most cost-effective choice. Believe GOS, on the road to success.